Helsinki is the capital and largest city of Finland. Helsinki is Finland’s major political, educational, financial, cultural and research centre as well as one of northern Europe’s major cities. Approximately 70% of foreign companies operating in Finland have settled in the Helsinki region. In the Economist Intelligence Unit’s August 2012 Liveability survey, assessing the best and worst cities to live in, Helsinki placed eighth best overall. In 2011, the Monocle Magazine in turn ranked Helsinki the most liveable city in the world in its Liveable Cities Index 2011. 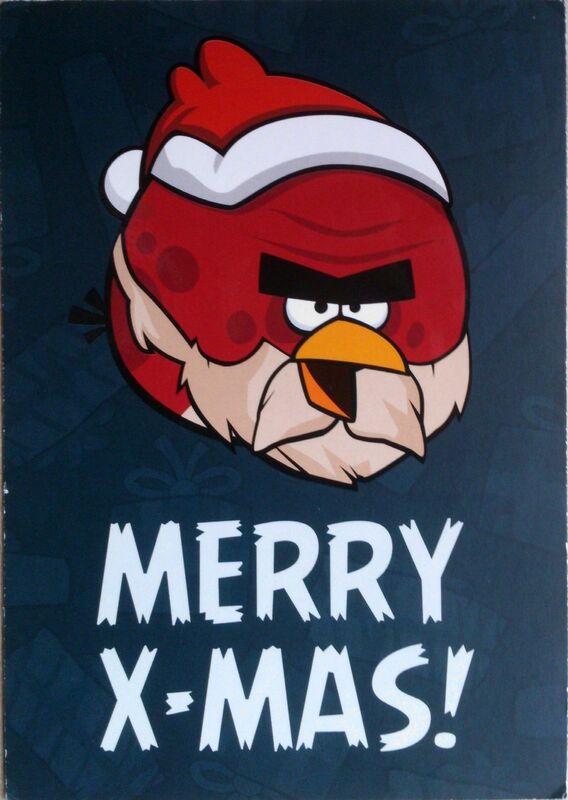 I received this card via Postcrossing. It comes from Ulla from Finland. 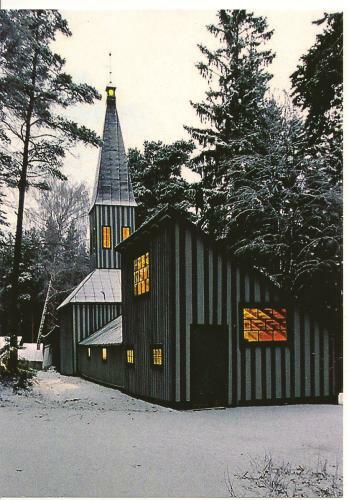 It pictures The temple of the rural spirit which is part of the Emil Cedercreutz museum in Harjavalta. This museum that holds both art and cultural history exhibitions was founded in 1916. Thousands of people visit the museum every year. The Emil Cedercreutz Museum and Cultural Centre is based on the life work of Baron Emil Herman Robert Cedercreutz (1879–1949). Emil Cedercreutz was a sculptor and a silhouette artist; his sculptures and reliefs can be seen in a number of public places around Finland. In his works, Cedercreutz often depicted work and life in the rural areas, and horses were one of his favorite subjects. The Harjula Artist’s Home is also one of his greatest achievements. The Temple of the Rural Spirit, an ethnological museum, was founded to increase appreciation for rural work. The museum was once the largest local history and culture museum in Finland. 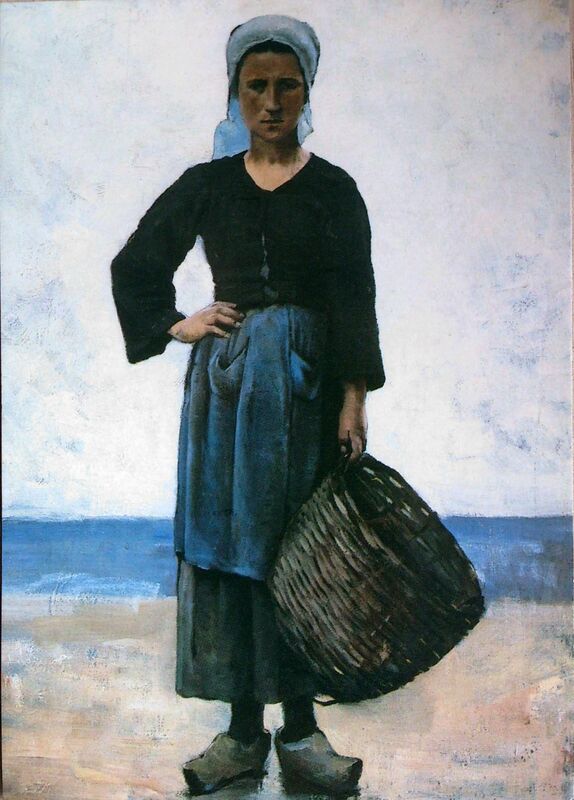 Cedercreutz also collected art, and in addition to his sculptures, the museum has a collection of Finnish and international art: paintings, graphic art, and sculptures from the late 1800s and the early 1900s. 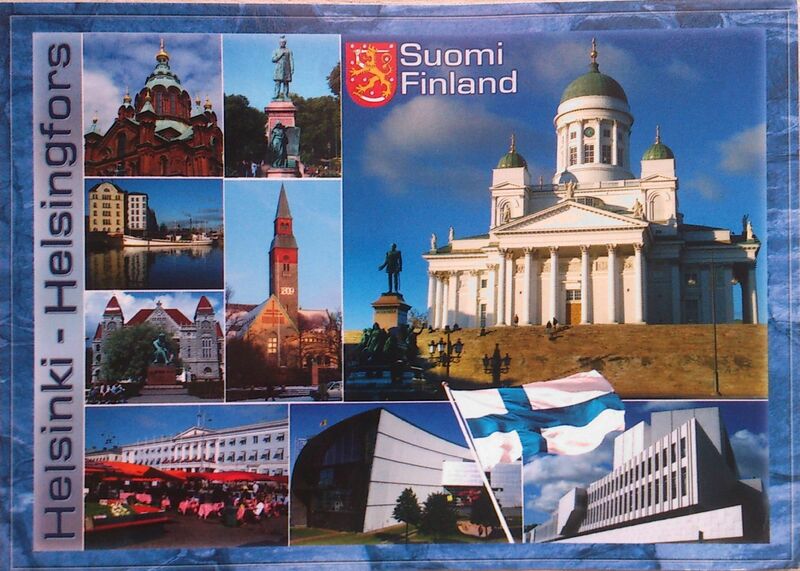 This card came from Leila from Finland via Postcrossing. 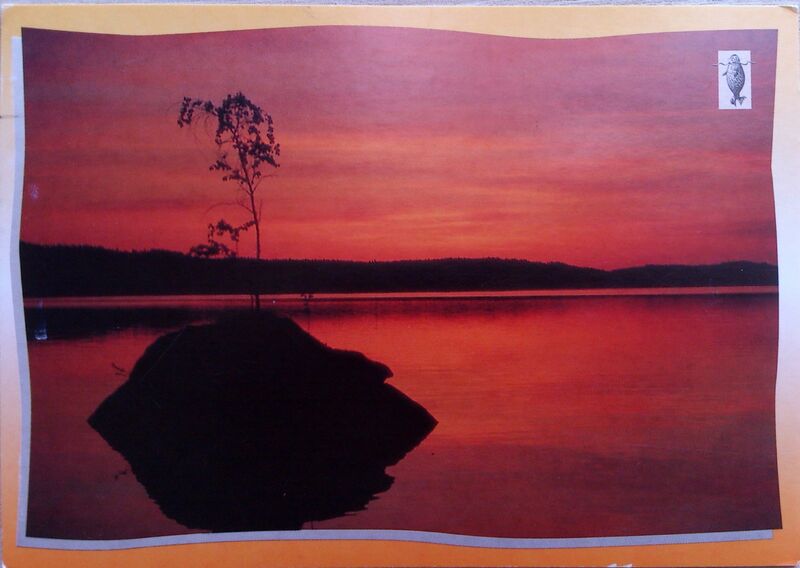 The postcard is somehow related to The Finnish Association for Nature Conservation (FANC), which is the largest non-governmental organization for environmental protection and nature conservation in Finland. The purpose of the Finnish Association for Nature Conservation is to protect the environment, promote nature conservation, preserve cultural heritage, and promote active citizenship and environmental awareness. 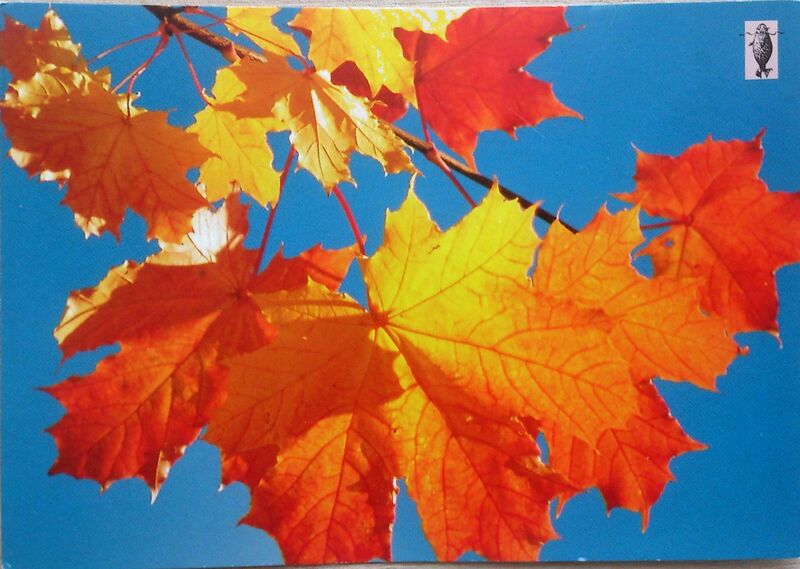 This was the very first postcard I received via Postcrossing. It came from a 3 1/2 y.o. girl (and her mommy who was only doing the writing part). I find this incredibly sweet. 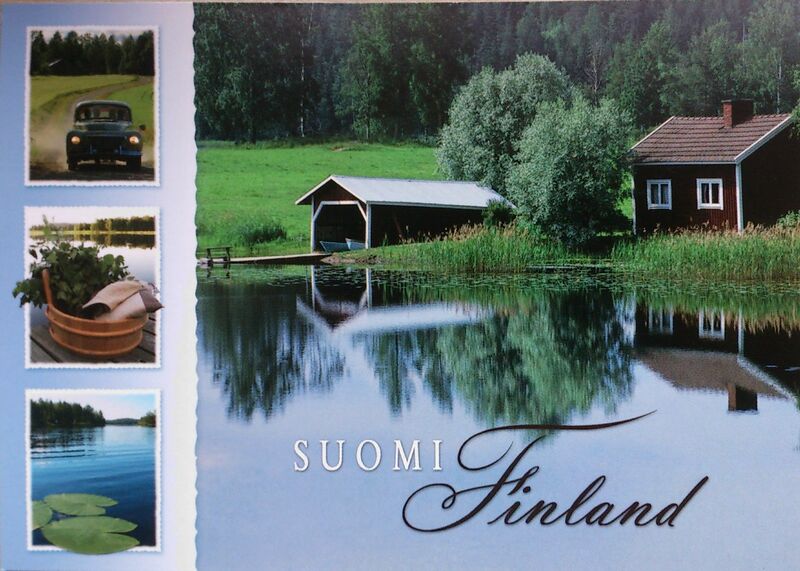 The other Finnish postcards in my collection are from my pen pals Reetta and Meiju. 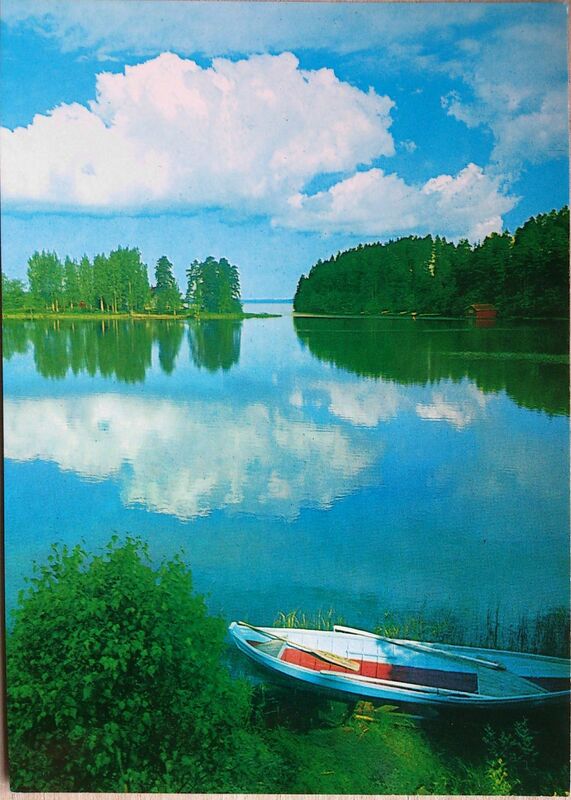 The painting is from an artist called Aukusti Uotila.